Welcome to Day #4 of Chocolate and Gluten Free Cookies Theme Week. 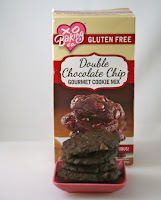 These Double Chocolate Chip Cookies were from XO Baking Co. (Woodland Hills, CA). Solid chocolate with chocolate chips—not surprisingly today's XO cookies offered the most chocolatey tasting gluten-free cookies yet this week. 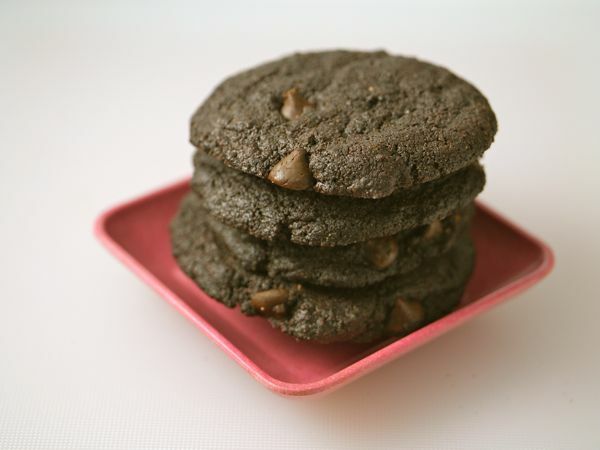 These buttery dark beauties were crispy and slightly chewy, providing textural appeal for both crunchy and soft cookie fans. 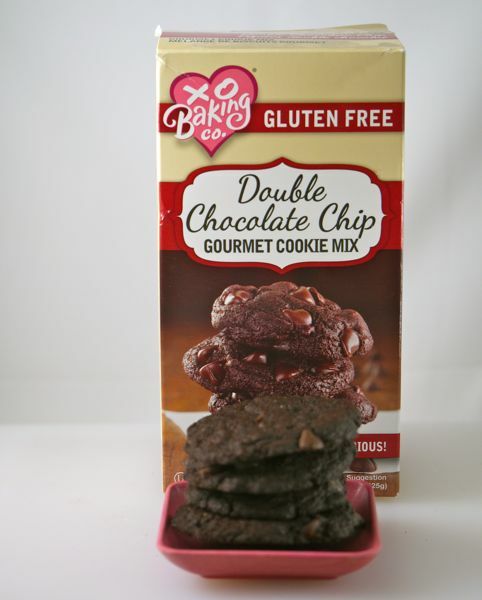 Labels: chocolate and gluten free cookies, chocolate chip cookies, XO Baking Co.